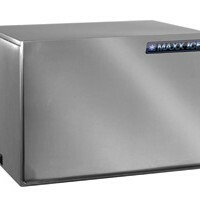 Ice Machines Archives | M. J. Mac Inc.
Up to 1000 lb (454 kg) daily ice production (based on 50/70° F) Produces crystal clear bullet shaped ice cubes Stainless steel exterior Advanced electronic controls Easy to use automatic cleaning setting Air-cooled condenser Designed for commercial use Easily mounted on ice bins (ice bin not included) Requires use of a drain. 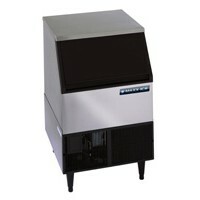 Water filter recommended. 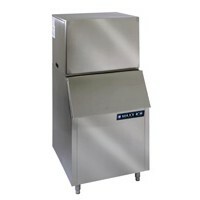 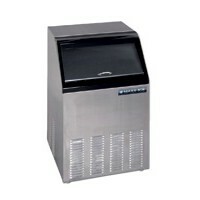 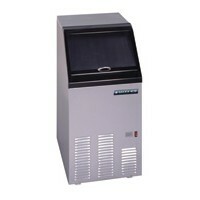 Up to 700 lb (318 kg) daily ice production (based on 50/70° F) Produces crystal clear bullet shaped ice cubes Stainless steel exterior Advanced electronic controls Easy to use automatic cleaning setting Air-cooled condenser Designed for commercial use Easily mounted on ice bins (ice bin not included) Requires use of a drain. 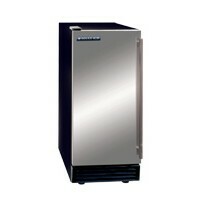 Water filter recommended. 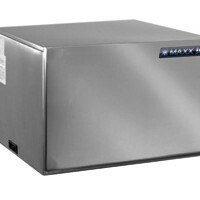 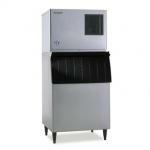 Up to 460 lb (209 kg) daily ice production (based on 50/70° F) Produces crystal clear slab ice cubes Stainless steel exterior Advanced electronic controls Easy to use automatic cleaning setting Air-cooled condenser Designed for commercial use Easily mounted on ice bins (ice bin not included) Requires use of a drain. 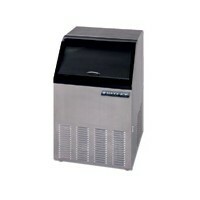 Water filter recommended.